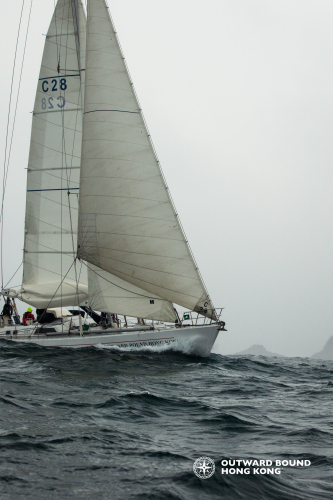 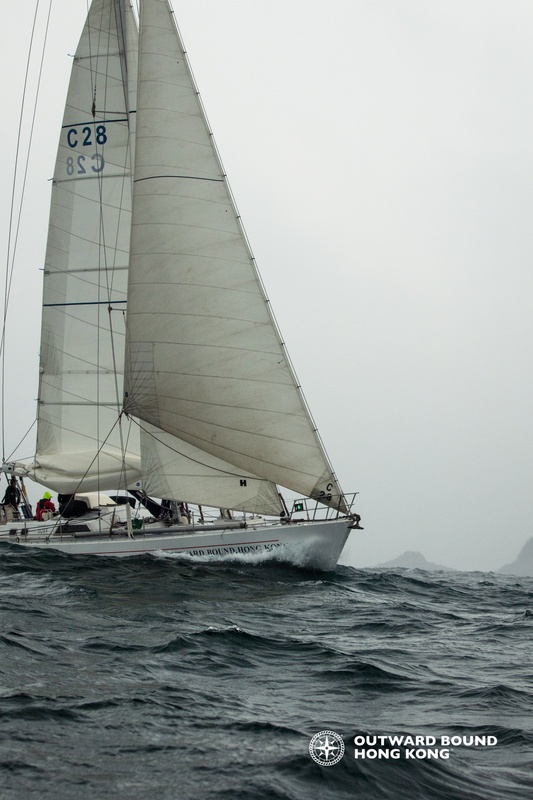 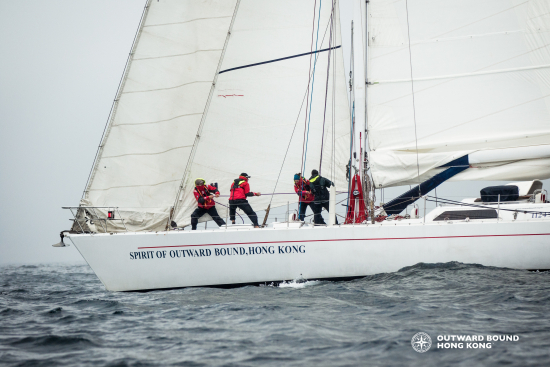 Brace yourself for an exhilarating and exclusive 8-day offshore voyage to Taiwan onboard Spirit of Outward Bound Hong Kong, a Challenge 67 racing yacht which has twice circumnavigated the globe. Never sailed before? 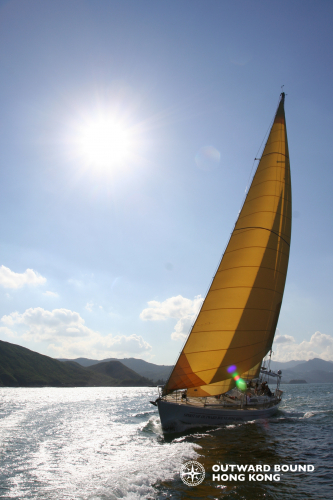 Not a requirement! 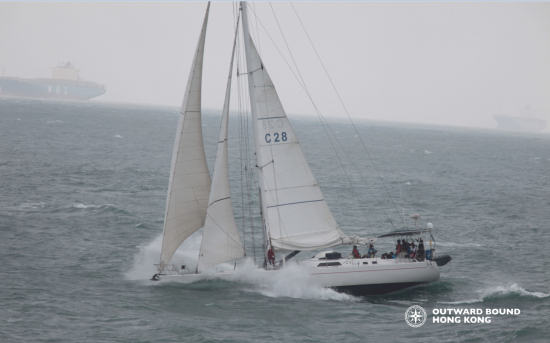 Learn together to read nautical charts, take command of the helm and trim the sails all whilst getting to know and spend time with other members of your crew. 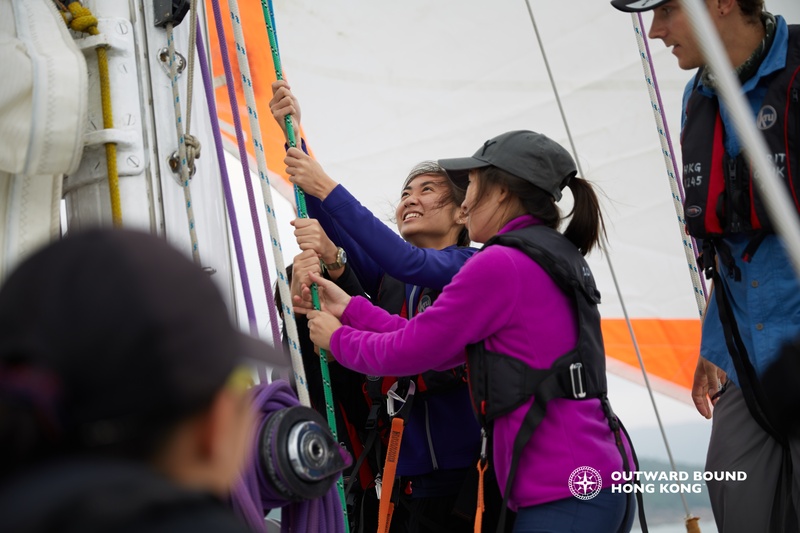 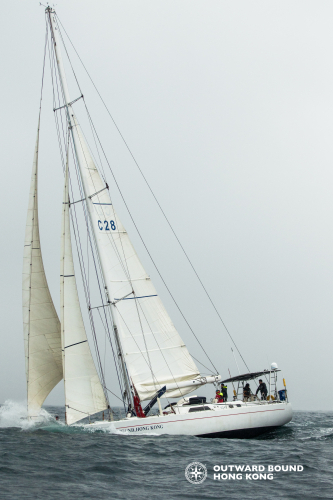 The 3 to 4 day crossing will demand effective utilisation of the previous days’ learnings and put the entire crew to the test requiring effective teamwork, setting realistic goals, efficiently communicating with one another and taking the initiative to lead others. 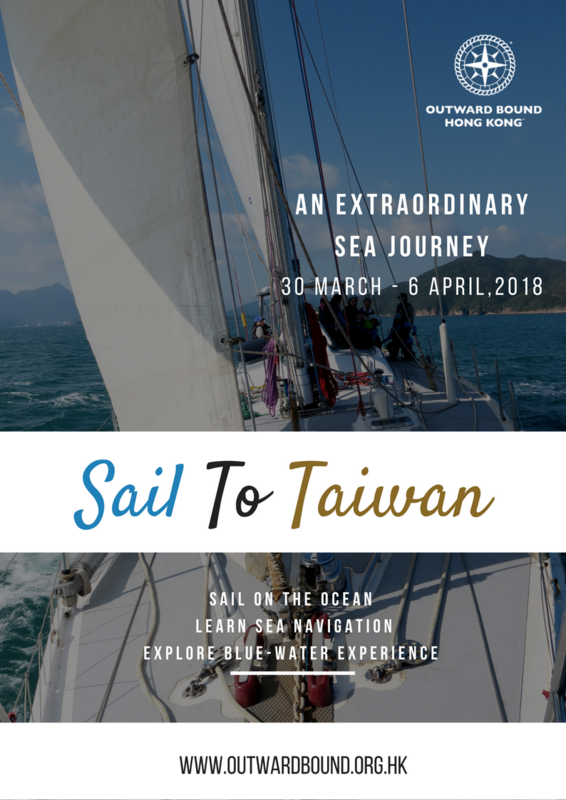 Discover not just the vastness and beauty of the open seas, but also what lies within yourself and the undiscovered potential to be found! Outward Bound is a non-profit making organization created to help people discover and develop their potential to care for themselves, others and the world around them through challenging experiences in unfamiliar settings. 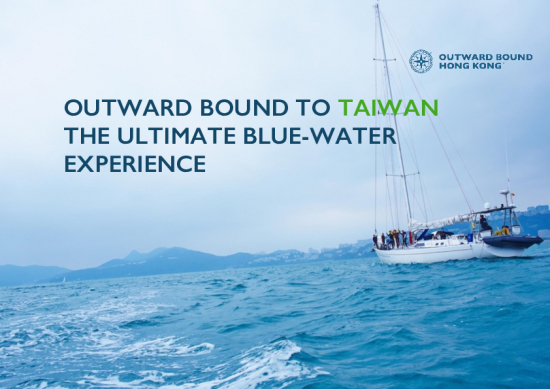 Each programme offers valuable experiential education through outdoor journeys, where participants are able to develop essential yet transferrable and targeted learning facilitated by our staff, that are applicable to each of their everyday. 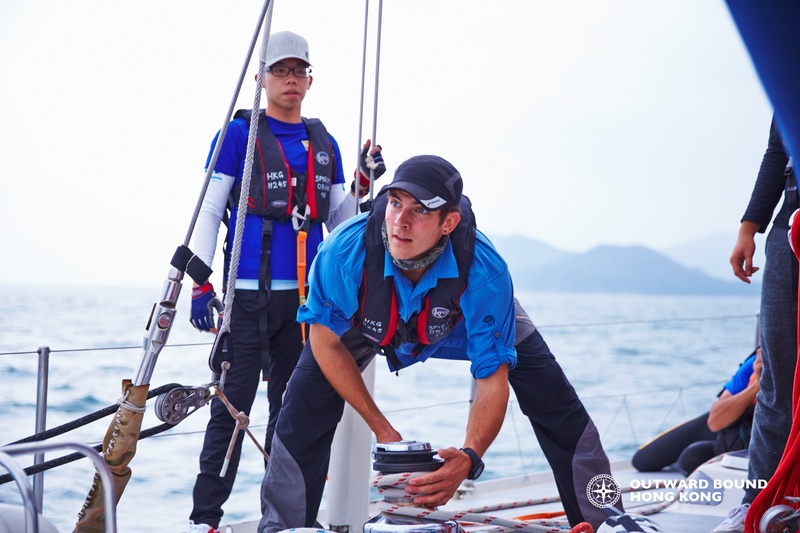 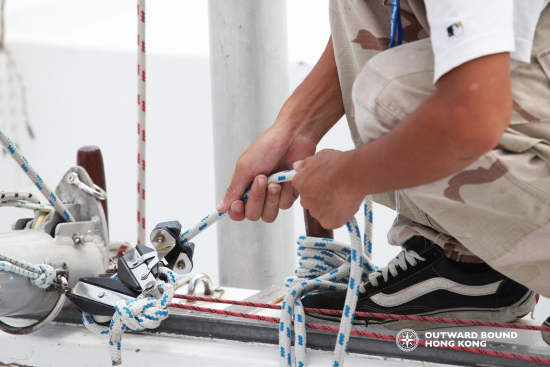 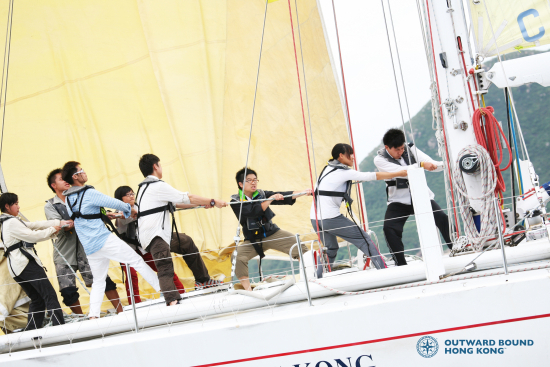 As a registered charity, Outward Bound Hong Kong depends heavily on contributions to maintain high-quality programmes in providing financial assistance to deserving applicants.